The 2019 NRL Draw was released this morning, with 11 games to be played at Panthers Stadium next year. We’ve analysed the draw and come up with the five matches you simply can’t miss in 2019. This promises to be one of the biggest games of the NRL’s opening weekend, and a sellout crowd is expected to watch these two western Sydney rivals do battle. This game was sold out last season, and fans got their money’s worth with the Panthers coming from 14-0 down to secure two competition points to start the season. 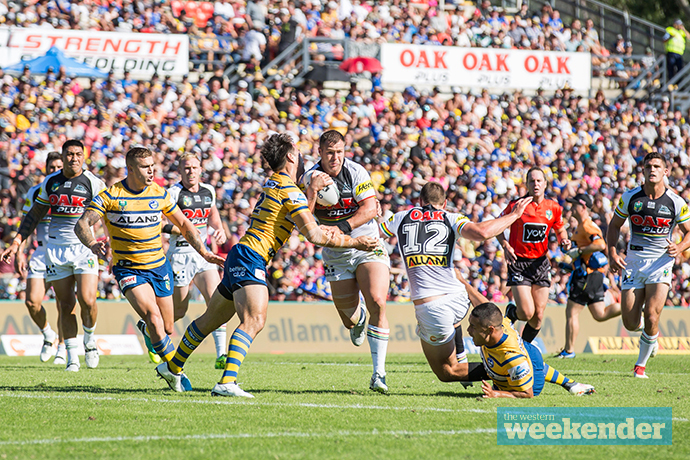 Clashes between Penrith and Parramatta always have plenty of spite and this one will be no different. 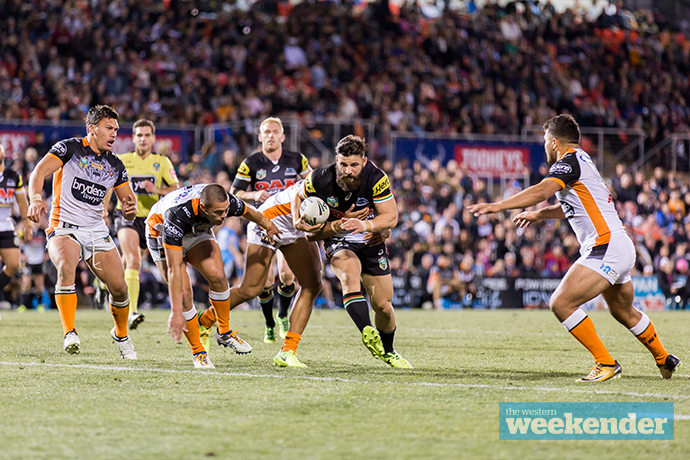 With Ivan Cleary very likely to be back at the helm of the Panthers next year, this promises to be a real grudge match as Penrith faces his former club, the Wests Tigers. There’s already some bad blood between these two clubs given the way Penrith’s approach to Cleary went down towards the end of the season, but it’s grown extra legs now. This will be a ratings smash for Channel Nine and Fox League and could be a sellout at Panthers Stadium. 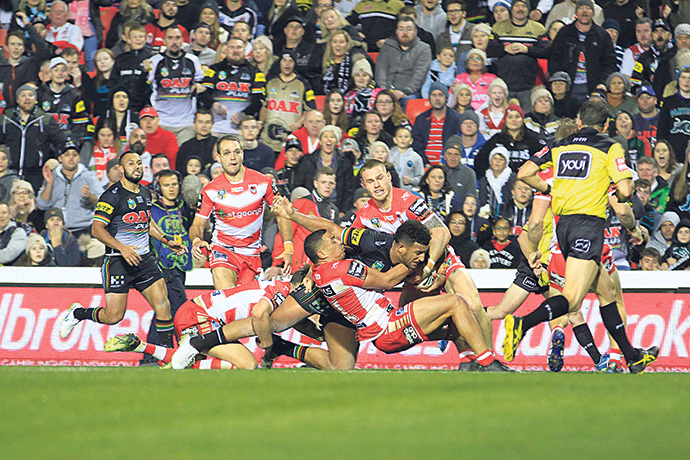 The defending Premiers make their way to Panthers Stadium in June for what promises to be a Sunday afternoon classic. These two clubs have had a great rivalry over the years but there’s always something special about taking on the defending champs. Both sides will be on big turnarounds too, so it promises to be a high energy encounter. Last year this was one of the best games of the year at Panthers Stadium. This game also promises to be a beauty with both sides likely to be in serious Finals contention by the time round 18 comes around. Dragons fans always come to this fixture in big numbers and with a Friday night timeslot there’s a huge chance this game will attract one of the year’s biggest crowds. This has become one of the great modern day rivalries with the Panthers and Sharks now all but hating each other. 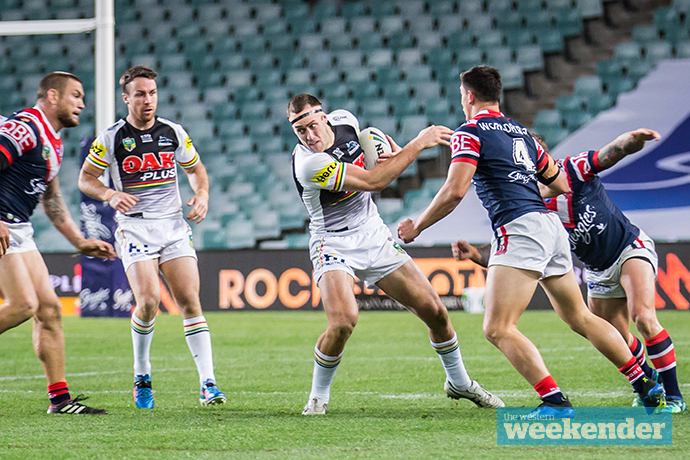 Whether it’s the Matt Moylan factor, the James Maloney factor or purely the style of games these two clubs have produced in the last couple of seasons, it always seems to produce highlights. 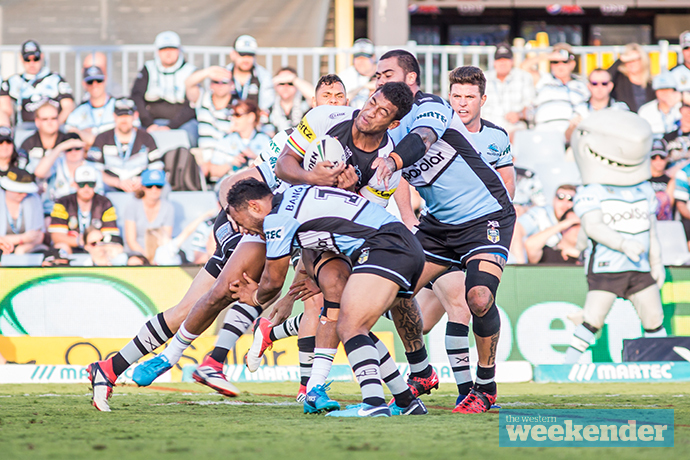 Given Cronulla beat Penrith three times in 2018 you can expect the Panthers to be after revenge in 2019.